Dwell by Cheryl: "Tell Dwell"
"Why I Love Gardening: Reason #1"
"Flash Sales: Deals or No Deal?" 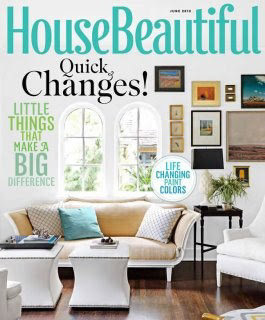 One of my favorite design magazines is House Beautiful. Each month I look forward to the I Love My Bed interview, the Instant Room designer rendering and the Master Class designer profile. This month, the Send Us a Picture pages got me thinking. 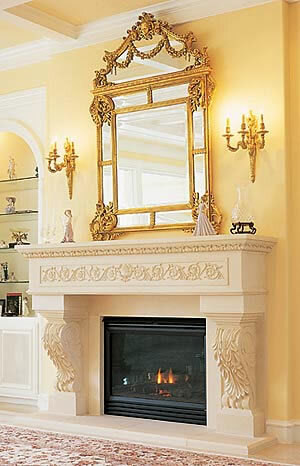 I need help with my mantle and high ceilings!!! My decor always seems to fall "short"!" Take advantage of the height with large scale artwork/mirrors and accessories. 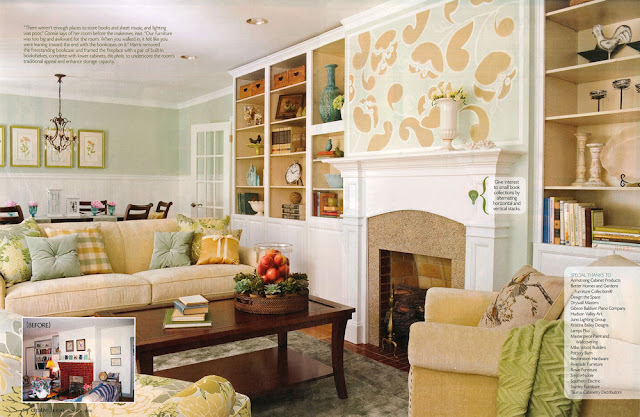 Create a unique focal point with decals or wallpaper above the fireplace. 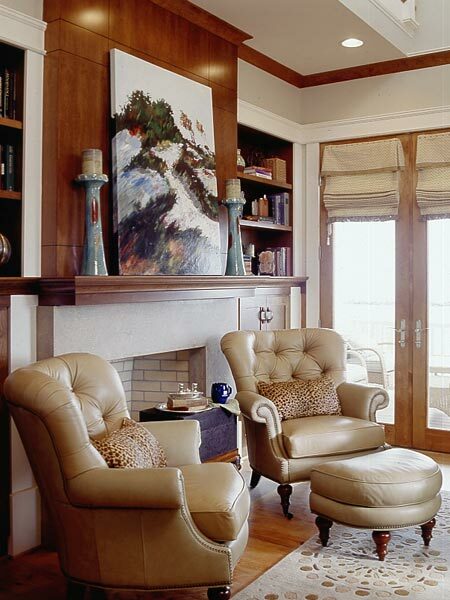 Create a gallery wall above the mantel and hang art/photos to the ceiling. Hope this helps. 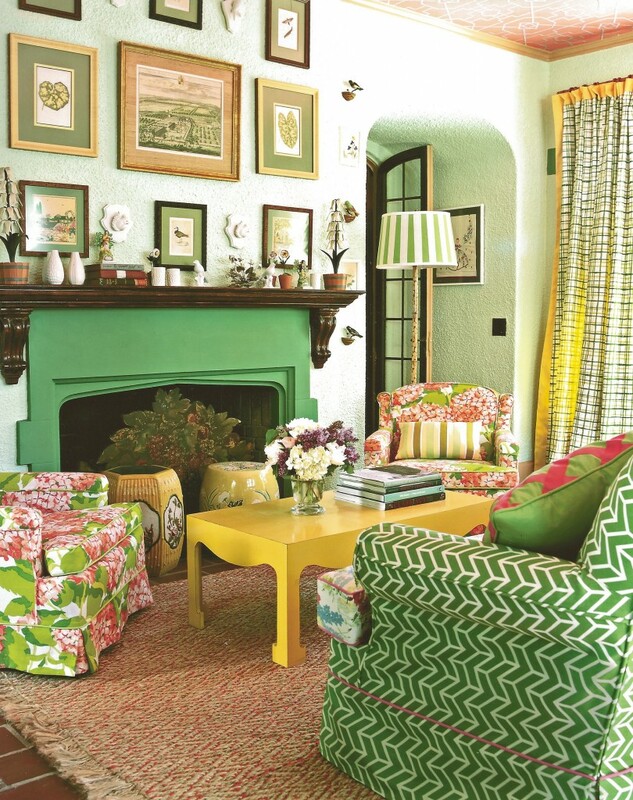 Have a decorating dilemma? 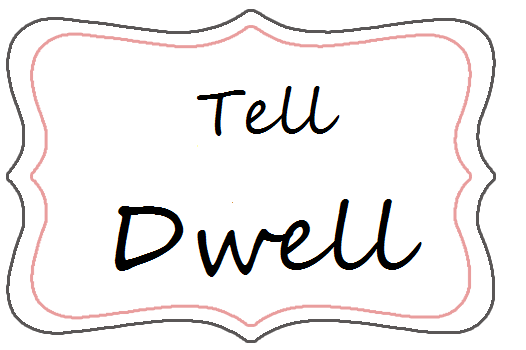 Tell Dwell! Send me an email to dwellbycheryl@yahoo.com or simply leave a comment. You may be featured on the next Tell Dwell post. Like this post? I'd love to hear from you on the site. Leave a comment. ...to be redirected to the website and click on the "COMMENTS- CLICK HERE TO JOIN THE CONVERSATION" link.